Lake Como, the most beautiful lake in the world, for you. Lake Como, one of the most beautiful and elegant lakes in Italy, is located in Lombardy and is one of the places recommended by Club Cavallo Italia that always offers you the best. Let’s start with some curiosities: it is the deepest lake in Italy, it has been the favorite of the aristocrats from Roman times until today and remains one of the most privileged tourist destinations so much that, in 2014, it was defined as the most beautiful lake in the world from the online newspaper “The Huffington Post” for its unique climate and its high-prestige villages and villas, has a typical rowing boat, called the Battel, and was made famous by Alessandro Manzoni, who set the novel “I Promessi” Spouses “on the Lecco shore. We begin the visit from the city of Como, which gives its name to the lake, with its magnificent monuments and its beautiful old town, with evocative and unique views and, if the boats and hydrofoils are an excellent idea to admire the shores of the lake, from Como you can use the funicular that connects Como to Brunate and enjoy a wonderful view. Inaugurated in 1894, the journey with the funicular is rather short. Start in the tunnel and continue outside with two small carriages that climb for a little more than a kilometer and, in about 7 minutes overcoming a difference in height of about 500 meters with gradients up to 55%, you get to Brunate, a pleasant place of holiday resort called the balcony of the Alps for the view that you can admire from Como to Monviso and Monte Rosa. Unique in its kind throughout Europe, it is among the most famous and exciting attractions of Como. Leaving Como elegant and charming are the lakeside towns like Cernobbio, whose name derives from an ancient Cluniac convent built around the year one thousand, famous, as well as for its enchanting landscapes, for the wonderful Villa Erba, built in 1898, and for the magnificent 16th century Villa d’Este (renamed by the Princess of Wales, Carolina of Brunswick, in honor of its supposed Este origins) and transformed in 1873 into a luxurious hotel with princely furnishings and a beautiful Italian garden overlooking the lake. Called the pearl of Lake Como, Bellagio, a charming city famous for its enchanting position and the beautiful old town, is an exceptional tourist resort located on the tip of the promontory that separates the lake in the two branches towards Como and towards Lecco in an extraordinary landscape. Its historic center, the old village of great charm, is characterized by colorful houses, picturesque alleys, characteristic stairways and ancient churches and, between the eighteenth and nineteenth centuries, noble and rich bourgeois built here very luxurious villas and in one of these, Villa Melzi, was also a guest of Count Melzi d’Eril also Napoleon Bonaparte. The Emperor Francesco I, the Kaiser Guglielmo, and Alessandro Manzoni stayed in the ancient Villa Serbelloni, immersed in a spectacular terraced park made of paths, glades, exotic plants and many rose gardens. Today the villa belongs to the Rockefeller Foundation of New York which has made it a center for studies and conferences. The Isola Comacina, unique of the lake, is a place of great charm where history, nature, art and archeology intertwine in the luxuriant nature around the remains of the fortified citadel, first Roman and then Byzantine, and where they are in the years from 1936 to 1940, the artists’ houses were built, three houses to host, for short periods, internationally renowned artists in search of inspiration. 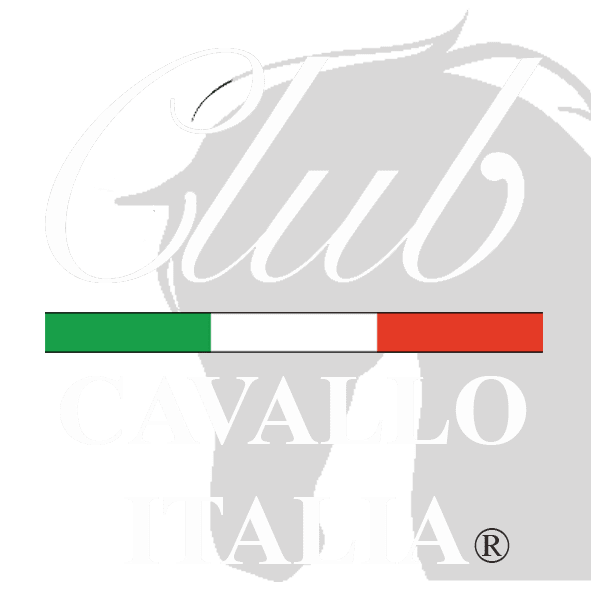 Of course there are equestrian centers near Lake Como but we do not know them well and we do not want to recommend them to the friends of Club Cavallo Italia. Lake Como: a place of extraordinary beauty, to remember for the next holidays that you will choose between the island of Capri or discover our Art Jewels Collection. Just a moment, please: if you liked Lake Como, send the page link to those who will appreciate it and we will be very happy. Thank you again.